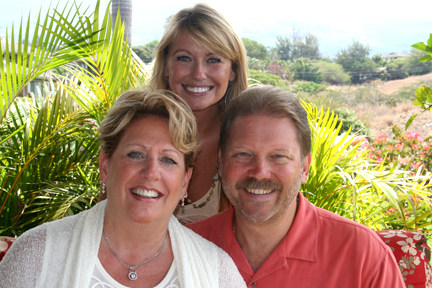 Escape the cold winter days and dreary skies to the beautiful shores of Maui and the Elua Village condos. Eula Village condos offer you the privacy and convenience of your very own home with all the luxurious amenities of the high end resorts. The oceanfront village grounds feature two swimming pools, paddleball court, exercise room, oceanfront chaise lounge chairs and an outdoor pavilion with barbeques and a full kitchen. The intricately detailed condos of Wailea Elua allow you incredible ocean views of breaching whales in the winter months and picture perfect sunsets year round. The units are all individually designed with unique style characteristics playing off the historical beauty of the Hawaiian Islands. The south Maui located Elua Village luxury condos are the perfect starting point for all of Maui’s incredible attractions and activities. Whether you choose to jump in the car and explore the island or take a short walk to the award winning beaches, it’s all within reach. Many championship golf courses are located on the island with the best right here in Wailea. There are the Shops of Wailea, which offer a beautiful open air shopping experience with daily entertainment and many dining options all within walking distance. If adventure is more your style. Head out for a day of surfing, snorkeling, fishing or diving. 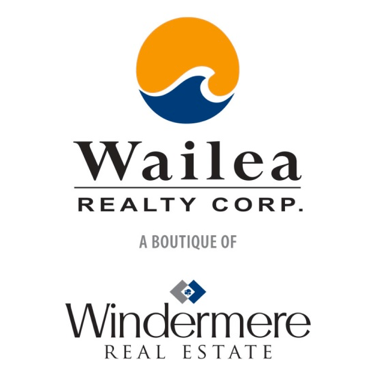 The Wailea Elua Condos are Located between the Renaissance Wailea Beach Resort and the Outrigger Wailea Resort at 3600 Wailea Alanui, Kihei Maui, Hawaii 96753.